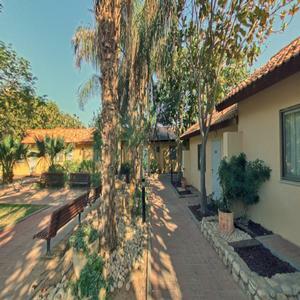 The Almog Resort Village is a green oasis at the edge of the Judean Desert and near the northern shores of the Dead Sea, facing the majestic desert and breathtaking ancient landscapes, dotted with extensive lawns and trees, and offering hotel-grade rooms. 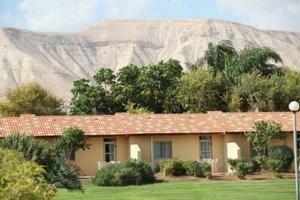 The Resort Village offers 77 rooms that can accommodate groups, families, couples or individuals. The tranquility and beauty of the Village create a perfect setting for a restful vacation. A swimming pool for Village guest use (open spring to fall) faces the view. Adjacent to the Village are a variety of tour routes and exciting attractions. 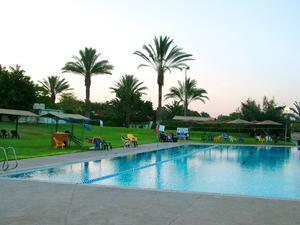 A stay at the Almog Resort Village makes a perfect vacation. Wonderfully situated just half an hour’s drive from Jerusalem and a mere hour and a quarter from Tel Aviv and the bustling center of the country, here you can enjoy the beauty and serenity offered by the Judean Desert and the Dead Sea. At the Village, you can dine on a rich, varied menu of kosher meals – the perfect spot to celebrate special occasions – around the pool or at the Village restaurant. 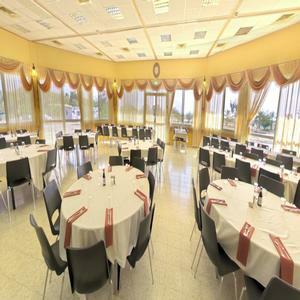 The Almog Resort Village offers 77 spacious rooms suitable for couples and families. The room prices are the same, in special cases there may be a last minute change of rooms between the Chan and Ogg rooms. 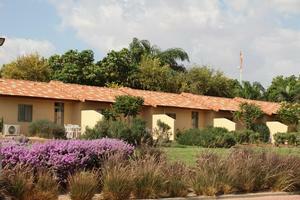 A stay at the Almog Resort Village makes a perfect vacation. 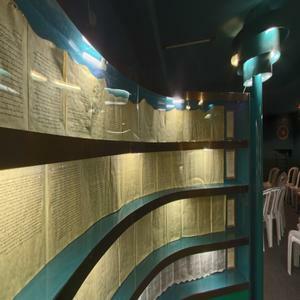 Wonderfully situated just half an hour drive from Jerusalem and a mere hour and a quarter from Tel Aviv and the bustling center of the country. Here you can enjoy the beauty and serenity offered by the Judean Desert and the Dead Sea. 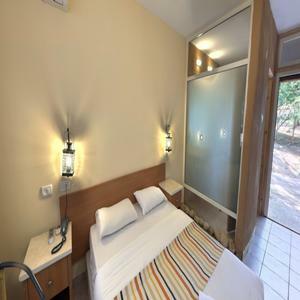 "Of all the places we have stayed in Israel, this place is our favourite by far. We will DEFINIT..."